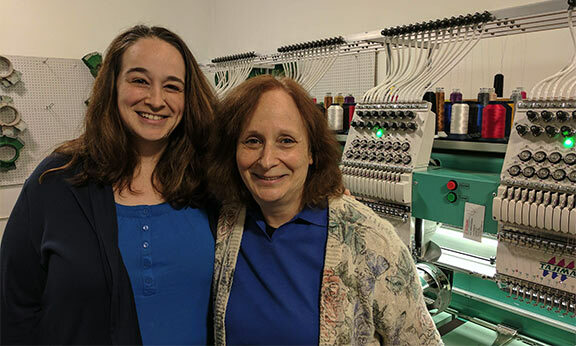 100+ years of embroidery experience on staff! Open Monday – Friday 8AM-5PM so stop on by! 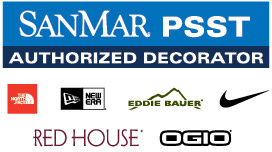 Retail Custom Shop Shop Now! 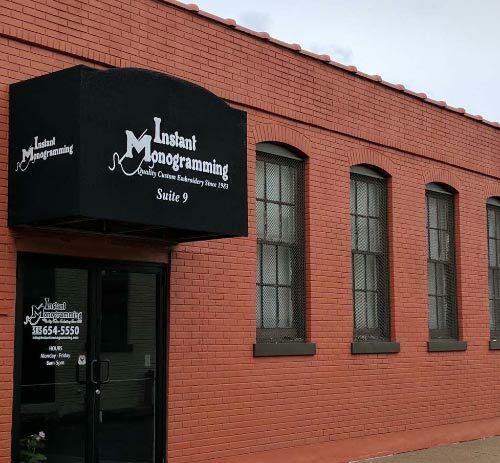 Instant Monogramming has been family owned and operated since its founding in 1983. We are a woman-owned business and are the longest-running monogram shop in Western NY. The Bloom family would like to thank you for visiting, shopping and supporting our growing shop. We could not do what we do without the loving support of our amazing customers and community! JPG/JPEG, Adobe PDF, or Tajima DST only. Max 5 files / 10.0 MB per file. Copyright © 2019 Instant Monogramming, Inc. Web Design and Development by Steven L Smith.